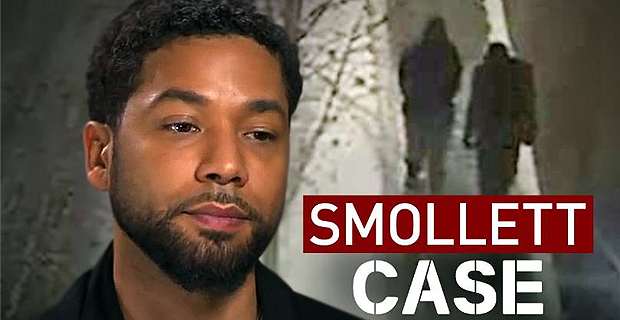 Chicago police say that US actor Jussie Smollett has been charged with filing a false police report. The Empire star had said he was subjected to a homophobic and racist physical attack by two men last month. Doubt was later cast on his account after US media reported that police believed he may have paid two Nigerian brothers to stage the attack.